Last month, Xiaomi officially unveiled the Mi A2 and Mi A2 Lite Android One smartphones in Madrid, Spain. The company also confirmed that the Mi A2 Lite will not be available in the Indian market. Coming to the Mi A2, the device will be officially launched tomorrow in India. The teaser images revealed the device to be Amazon Exclusive. Now, the pre-order page accidentally revealed the Mi A2 price. The Mi A2 64GB storage variant will be costing Rs 17,499 in India. It will mostly offer 4GB of RAM and there will be no MicroSD card slot for storage expansion. The 4GB RAM + 64GB storage variant of Mi A2 is priced at EUR 279 (approx 22,200) in Europe. The Mi A2 also missed the 3.5mm audio jack, the users have to depend on the USB Type-C port for charging the device and connecting wired headsets. It runs on Android 8.1 Oreo out of the box and might get the Android 9 Pie update by the end of this year. 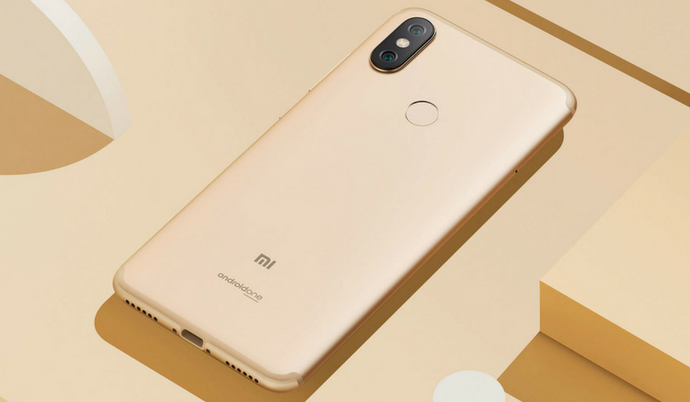 The device comes with metal unibody design and looks similar to Redmi Note 5 Pro. Talking about the specifications, the device comes with a 5.99-inch Full HD+ (2160 × 1080 pixels) IPS display with Corning Gorilla Glass protection. Under the hood is the powerful Qualcomm Snapdragon 660 octa-core processor. In the camera department, the Mi A2 sports dual camera setup featuring 12MP Sony IMX486 sensor and a 20MP Sony IMX376 sensor with f/1.75 aperture. On the front is a 20MP Sony IMX376 sensor for selfies. The device can be unlocked with a rear-facing fingerprint sensor and face unlock. Stay tuned on PhoneRadar for official details! The post Xiaomi Mi A2 Price in India Leaked, 64GB Variant to Cost Rs 17,499 appeared first on PhoneRadar.